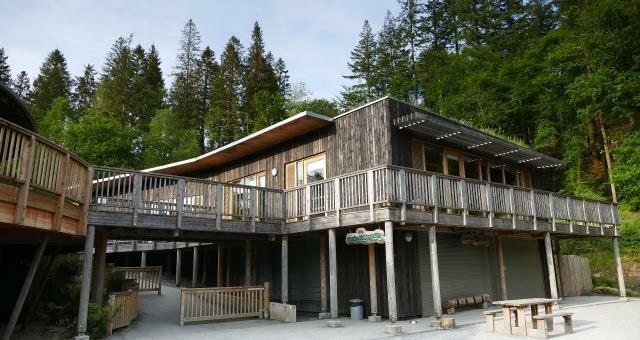 Pont Llam yr Ewig at Coed y Brenin Visitor Centre (NRW)01341 440747workCar ParkThis is a very small car park for disabled access to the all-ability Glasdir Copper Trail which has been built to all-ability standards with an easy gradient and is suitable for wheelchair users. Please stay on the waymarked trail as the old mine workings and buildings may be unsafe and there are unprotected drops into the river gorges. This is a very small car park for disabled access to the all-ability Glasdir Copper Trail which has been built to all-ability standards with an easy gradient and is suitable for wheelchair users. Discover the world-wide significance of this little mine by listening to our Copper Mine MP3 audio trail.